You Auto Donate is a program that allows you to donate the proceeds from unwanted vehicles to your favorite charitable organization. YAD’s old website was built in the late 1990’s and no longer worked on most devices or computers. It was also difficult for visitors to navigate and difficult to maintain. 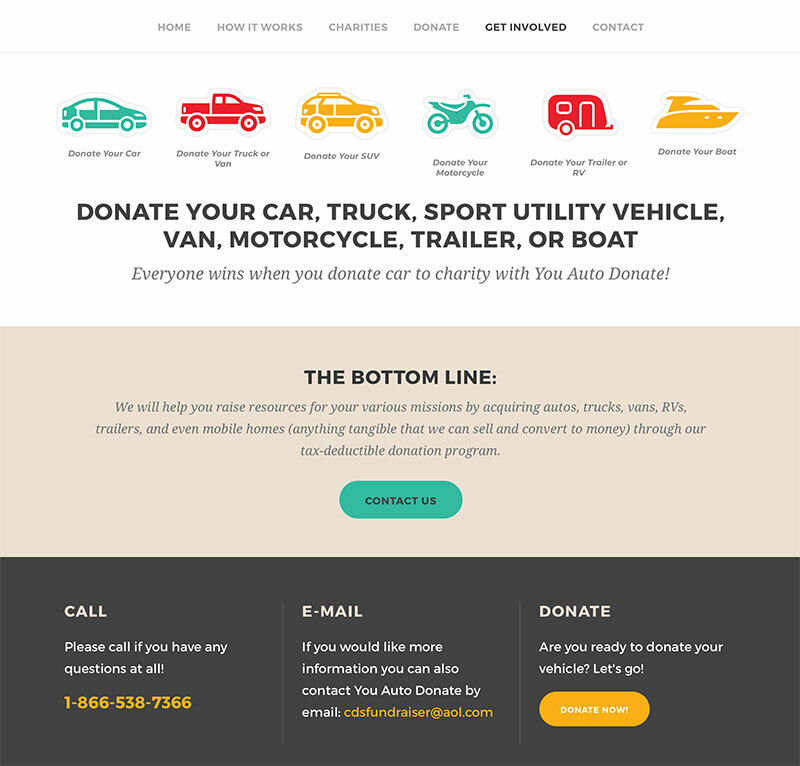 The new website streamlines the vehicle donation process. It’s simple—fill out the online form, select the organization you choose to benefit, and that’s it! A representative from YAD will contact you to arrange pick up and provide you with a tax-deductible receipt. 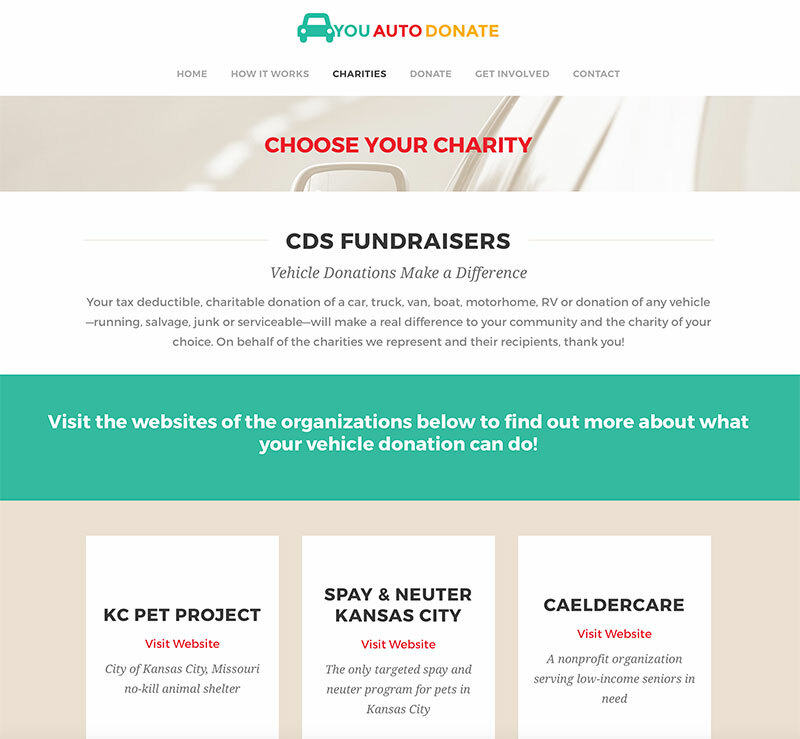 A Wordpress website was the perfect solution for You Auto Donate, as they continue to grow and add new organizations to the charities list.